The DT Call will be an open call so applicants from anywhere around the world are most welcome to apply. If you wish to apply please send an email, with DT CALL in the subject line, to this email address with your blog link and Facebook profile. There is no need to send samples we can view these on your blog. All Design Team Members must have their own active BLOG or FACEBOOK PAGE which MUST be kept up to date when the latest challenge goes live so people can visit. 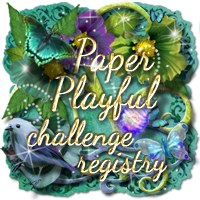 You must make sure all the challenges you enter have the card or project you have made and a little bit about the card, papers, embossing folder, dies, embellishments etc you have used. This is not essential but some visitors like to know how we make our projects. You must abide by these rules as they are part of your DT committments when you joined Let's Craft & Create Design Team. 1. Challenges go live on 5th with a reminder post on 18th of month at 9am UK Time. Please post your work in the ALBUM on the Facebook Group specifically for the challenge at least 2 DAYS BEFORE the challenges go live (you will find an album with the date for the challenge under PHOTOS). You MUST be able to take good, clear pictures of your project and please make sure your project is ON TIME. 2. If you are unable to participate in a challenge please give notice as soon as you can. We understand that life gets in the way of our crafty endeavours sometimes, but we need to ensure we have a full DT representation for each challenge. 3. If you wish to leave the DT, please let us know as soon as you can and at least a month if possible. Don't just disappear off the face of the earth without notice. We'll worry about you! Giving us notice allows us to find a replacement DT member as soon as possible. 4. Posting your DT inspiration on your blog is a MUST! 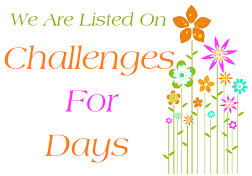 This will help advertise our challenges and hopefully bring in more entries. Try to publish your post to coincide with the challenge going live. Once live, please promote the challenge blog on social media (Facebook, Twitter, Pinterest etc) and include any sponsorship and prize details if appropriate. 5.You should make sure you comment on the entries for your allocated number/s. THIS IS A MUST!! We all like comments. If you can not make your comments let us know in the DT group and someone will help out. Do not just not comment at all! 6. Voting on entries at the end of a challenge is something ALL team members should do! Please try and do this, it is important and also part of DT committments. 7. Enjoy and have fun! 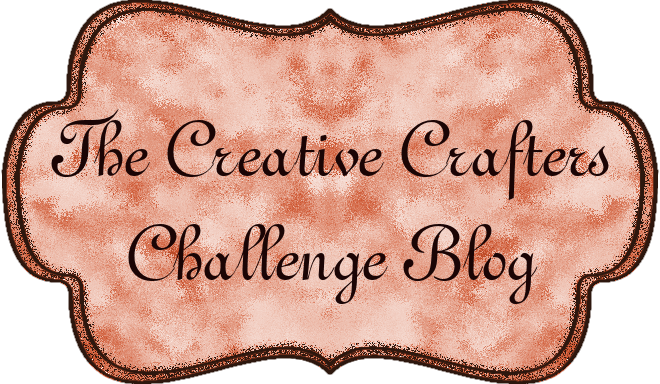 We are very proud of our little challenge blog and really appreciate all the hard work from our Design Teams.